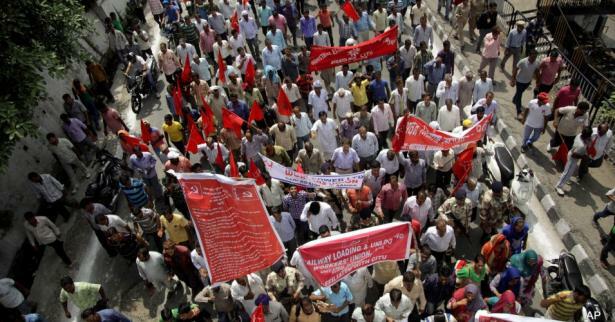 If a new trade union law goes into effect, India will essentially abandon any commitment to workplace democracy. The workers do not want this. 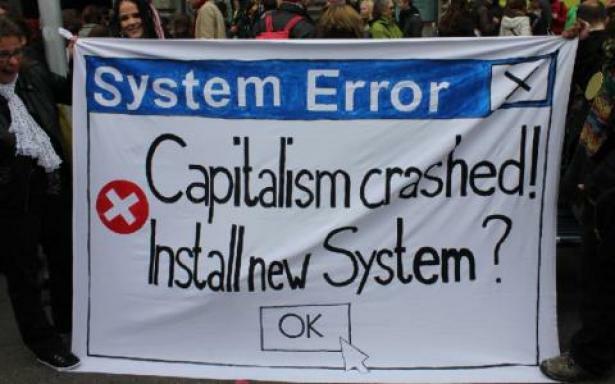 They are on the streets. They have other plans for their future. 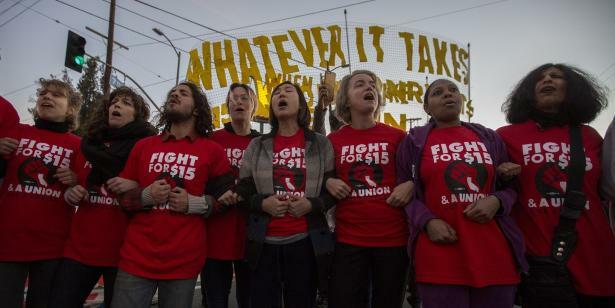 Thirty-five thousand Los Angeles teachers may possibly strike. 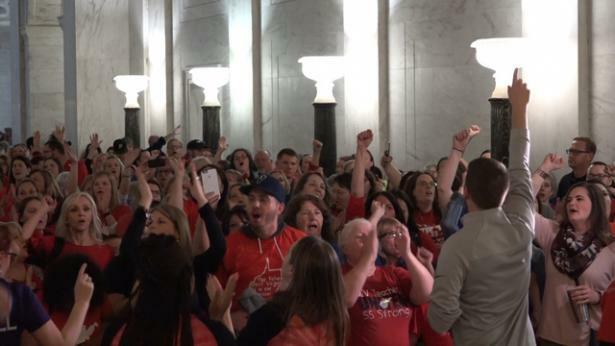 Their demands include a 6.5 percent pay increase, smaller class sizes, more funding for school counselors, nurses, and librarians, and a cap on the proliferation of charter schools. Criticism of Alexandria Ocasio-Cortez’s clothes echoes attacks against early female labor activists. The Trump administration underestimated the full scale of a long-term shutdown. 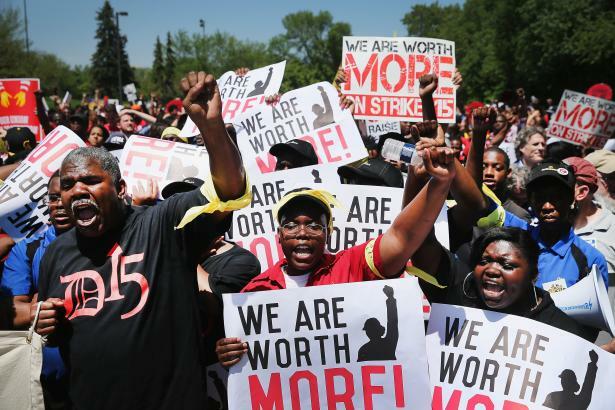 In its decision, the D.C appellate court affirmed one of the most significant and disputed labor rulings of the Obama administration. 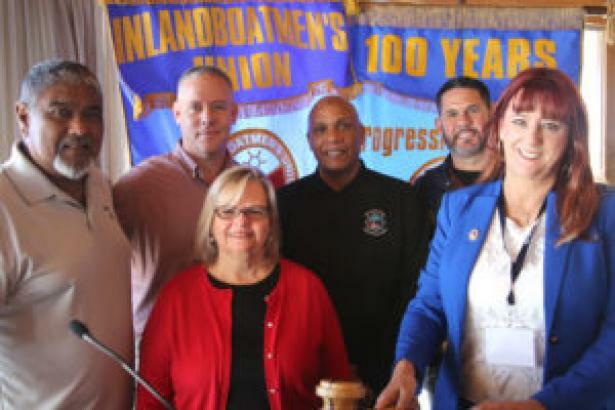 Newly elected President Marina Secchitano marked the 100th anniversary of the Inlandboatman's Union with a pledge to continue its heritage of solidarity, organizing and resistance to attacks by anti-union companies or politicians. 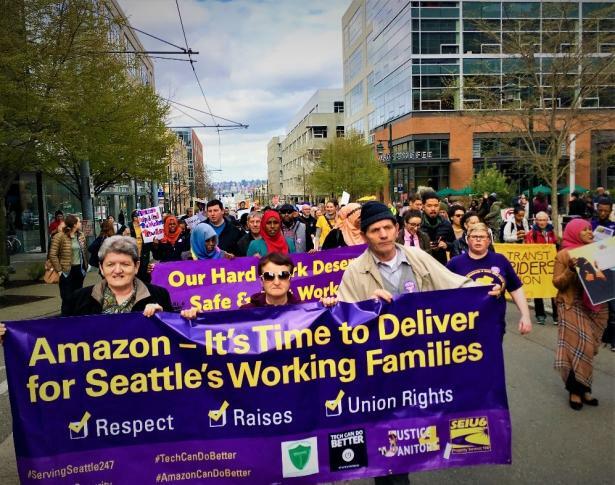 As the year comes to a close, take a look back to one of the most surprising and exciting labor uprisings of 2018.